One consequence of the meeting has been the publication of an Appeal to the islanders by a group of 23 ex mayors, prefects and councilors from across the island. 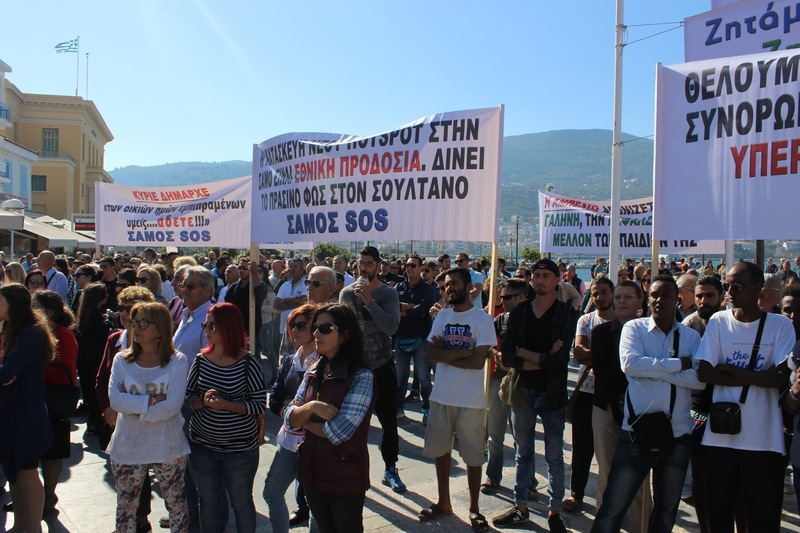 This Appeal was published by My Samos Blog on October 29, 2017. Samos SOS delights in claiming that it speaks for the silent majority and that its truth is what is real. Appeals like this suggest otherwise.